Topic: *** Win WPBL full season pass! »» *** Win WPBL full season pass! 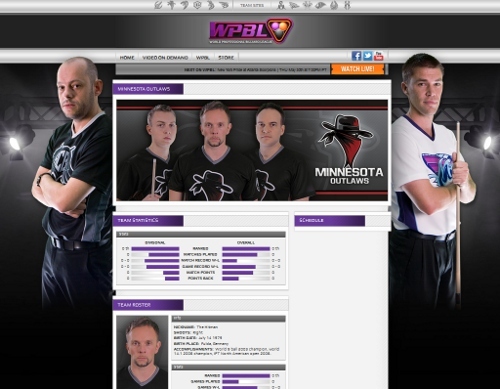 *** Win WPBL full season pass! The first ball drawn at the official EuroMillions lottery on Tuesday 28 May 2013 will decide the winner so everyone can see Pro9 competitions are always totally fair and random. 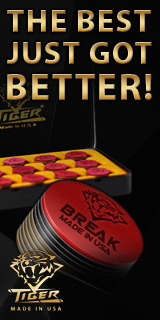 If you're the winner, we'll contact you as soon as we can. Thanks for playing in our fun game - good luck! p.s. 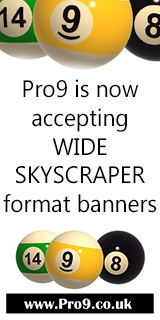 If you want more of these free prize give-aways, please thank us by visiting the Pro9 website regularly, and be sure to click and buy from our many sponsors/advertisers. Page took 0.041785 seconds to load.